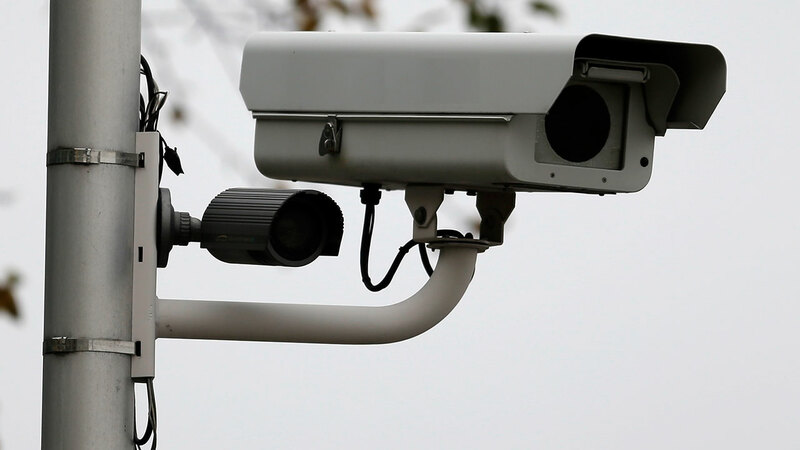 CHICAGO (WLS) -- Some Illinois lawmakers are trying to put the brake on red light cameras because they say the cameras are dishonest and do nothing to make driving safer. There are two different proposals awaiting action in the Illinois House. One puts a moratorium on cameras in Chicago, while the second seeks a statewide ban. Seven other states have bans in place. Supporters say the cameras make intersections safer and see them as a tool for law enforcement.